Google updating its mailing app Gmail now going to appear in a new and smarter way for mobile phones. Google has been working for updating and improving Gmail. Google released a fresh look for its mailing app Gmail and started giving updates on it. Soon when you will open Gmail on your smartphone it will appear in a new look. 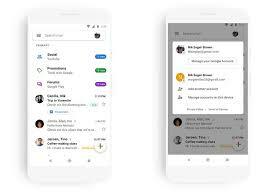 On Tuesday Google announced that they are updating their email services in mobile version to give the same look and feel as in web version. 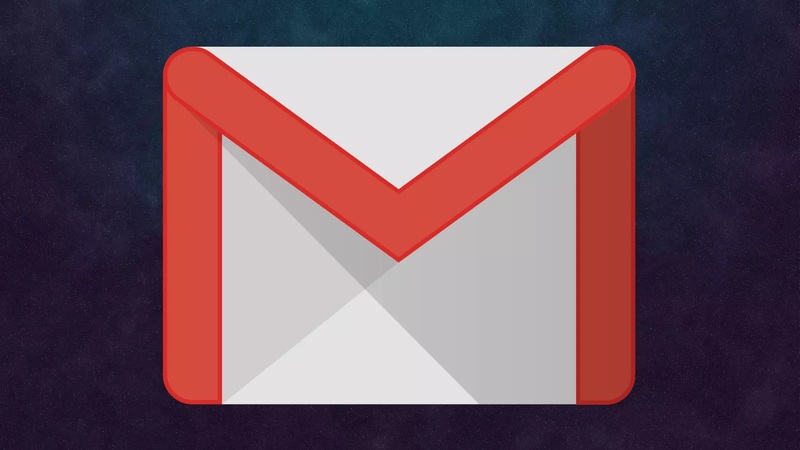 The Company said that Gmail would be getting “material theme” in their mobile version to the web version, which was redesigned last year in April. 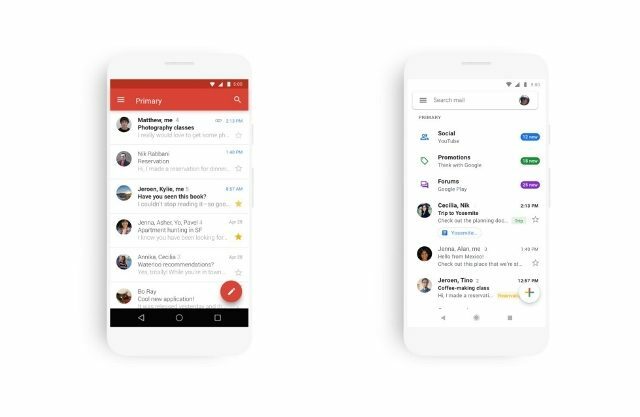 The new upgraded design of Gmail is available for Android and tablets from Thursday, and in upcoming weeks it will be available for iPhones and iPads. One can easily switch to the new, smarter, and updated Gmail by clicking on Switching to the new look link given in your account. Shortcuts to attachments, in which you can quickly view attachments-like photos without opening the email itself. Switching between personal and working accounts will be easier. Like web version, if a doubtful email is found so you will get a big red alert. The newer mobile version of Gmail will have a cleaner look than the old one, the background will be mostly white in color replacing that old red trim. Like the web version, the new inbox also has links to the social and promotions tabs at the top. The latest modification to the Gmail is named as “material theme” by Google. Gmail have more than 1 billion users and redesigning of the app is the biggest effort made which Google. Google trying to give the same look and feel to all of its apps.